WatchmenComicMovie.com Forum • View topic - Ron Howards "Rush"
Post subject: Ron Howards "Rush"
EXCLUSIVE: Chris Hemsworth will get behind the wheel to star in the role of British Formula One driver James Hunt in Rush, the Peter Morgan(The Last King of Scotland,Frost/Nixon,The Queen)-scripted drama that shapes up as the next directing effort for Ron Howard. Cross Creek Pictures is the backer, with Imagine’s Brian Grazer and Howard producing alongside Brian Oliver and Working Title partners Tim Bevan and Eric Fellner. 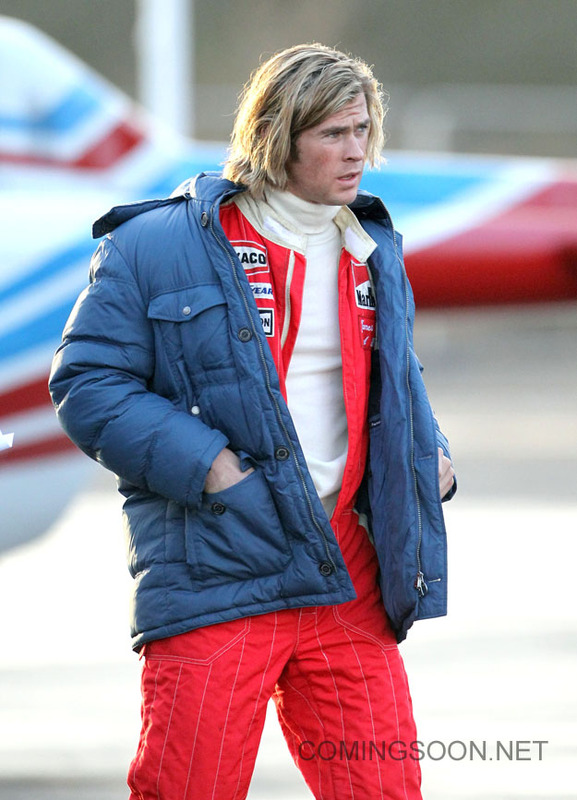 Talks are underway for Hemsworth to play Hunt in the story of his rivalry with Niki Lauda for Formula One circuit dominance in the 1970s. Deals aren't done yet, but it's all shaping up for this picture to happen early next year. 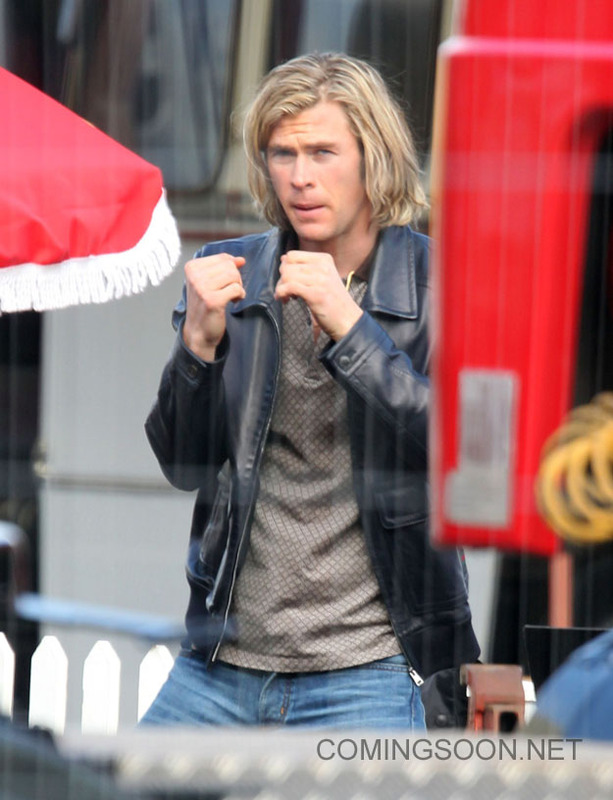 Hemsworth is already set to reprise his role as Thor in the Marvel Studios sequel that has been dated for a July 26, 2013 release by Disney. There is no distributor aboard yet on Rush, but considering that both Imagine and Working Title are based at Universal, the likelihood is that the picture will land there. The prime mover has been Oliver's Cross Creek, which, after making a killing on Black Swan, is in the middle of several major pictures including the George Clooney-directed The Ides of March. Hemsworth's repped by IFA and ROAR.